We pride ourselves on offering great value for money while providing a top quality food-eating experience, comprising of a first-rate service, genuine friendship and a hearty, warm welcome to all our customers. Whether you are looking for a delicious pizza, side, calzone, milkshake, drinks or simply a dessert we have a great variety on our menu and are happy to go the extra mile to make sure you enjoy your meal. Order above or simply call us for the best takeaway in town. 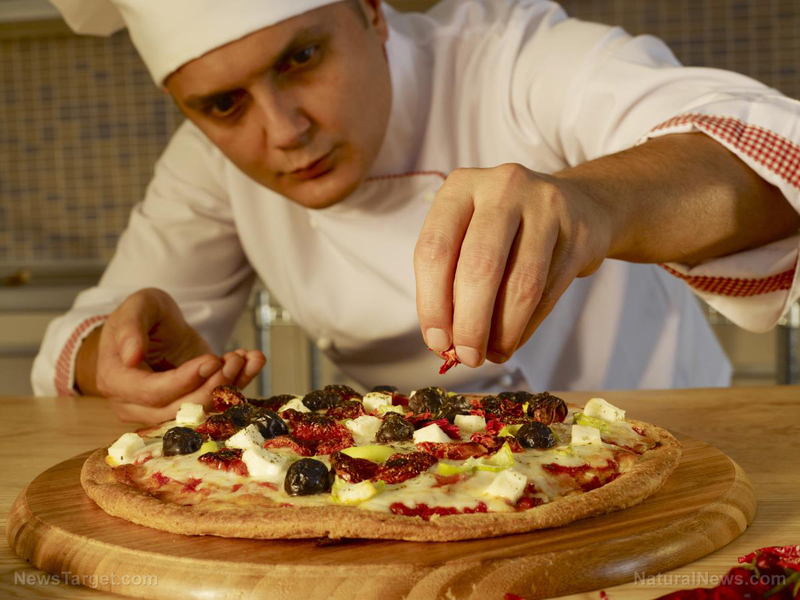 We have been in the pizza industry for over 15 years and know what a great Pizza should take like. Our experienced Chefs have been making pizza of the highest quality in Cambridge and we invite you to try our yummy offers.